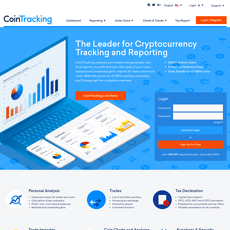 7+ Cryptocurrency and Bitcoin Tracking - Cryptolinks - The World's Best Cryptocurrency Sites List! 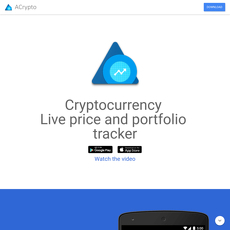 tracker which can be downloaded on Google play store or Appstore for free. Here you can check and track your trade live looking at how the chart rises or falls. On some of these sites, one can have access to track his/her trades as well as be able to discuss live with top traders in the game, that's fantastic! You also get to follow top traders and learn a thing or two from them. 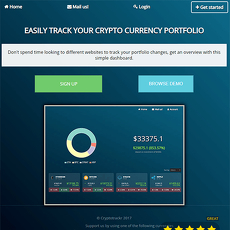 On some of these sites, you can access to check your total profit/loss since you started investing or since the last 24 hours as well as see the trend of your cryptocurrency investments with your personal portfolio graph in both your local currency and in Bitcoin. On some of these sites you can get up to date information about exchange prices and market analysis with over 80 exchanges, candlestick charts, and real -time order book for every digital currencies. 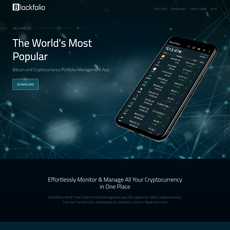 On some of these sites, with newly developed features you can receive updates directly from their crypto teams with blockfolio signal one can receive development updates straight from leadership teams of coins like Dash, Icon, TenX, Civic and so on to your mobile device in form of notifications. Some provide updated data every hour or daily depending on the sites’ specialty. 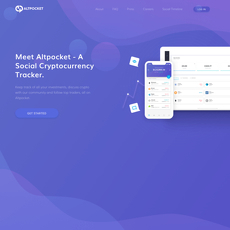 Some of these sites help provide means to learn more making available to viewers and readers with up to date on Cryptocurrency news in form of articles or videos. These articles or videos are placed there just to enlighten Cryptocurrency traders and keep them updated on their knowledge. They provide updates on news related to digital currencies, which are updated on a daily basis and I can assure you there is always something to read about which might be educative and informative. 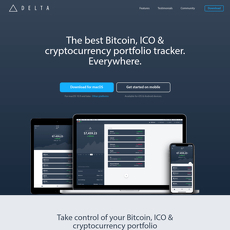 On some of these sites you can get access to view your portfolio in over 60 Fiat Currencies including all the major ones like USD, EUR, GBP, CNY, AUD, CAD, SEL, BRL, and many more. Some of these sites give viewers the opportunity to contact them in they have any complaint about their services or you want join their team or suggest an idea. With all these few features, I believe with no doubt one can say that they have a lot to offer you as they are best in what they do.